First, it’s important to realize that damage can occur when enough pressure is applied to any living tissue. The anatomy of our nerves includes many micro-structures such as the blood vessels that bring needed oxygen to the several layers of the nerve. If the nerve is deprived of oxygen long enough, there can be damage to its infrastructure, similar to a heart attack damaging the heart muscle. A pinched nerve results in symptoms that include numbness, tingling, weakness, and in some cases, burning sensations. 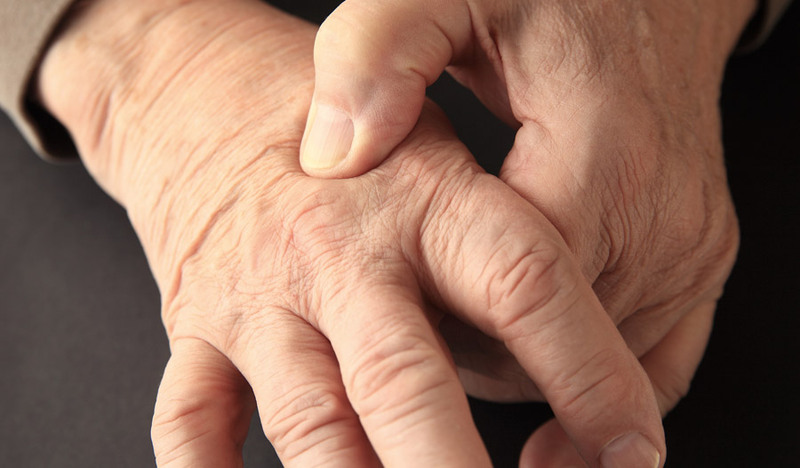 There are three stages of nerve damage that can be simplified into mild, moderate, and severe, and the ability for nerves to regenerate depends largely on the amount of damage and the length of time that has passed before treatment is sought out. The activation of an important receptor (called “insulin-like growth factor 1 receptor or IGF-1R) appears to be an essential step for axonal regeneration to occur in adult CNS neurons. Studies utilizing Insulin-like Growth Factor-1 (IGF-1) as a form of treatment in animal models after a brain injury found IGF-1 to be “neuroprotective” in the early stages of brain injury, and blood levels are often elevated soon after an injury. In a study of 45 patients who suffered traumatic spinal cord injuries, researchers detected higher levels of IGF-1 blood serum levels in those who had clinically documented neurological resolution as compared to lower levels that were found in those who did not have neurological remission. Unfortunately, researchers need to identify some of the missing pieces of the CNS-injury recovery puzzle before a consistent and predictable outcome can be expected for people who have sustained a serious spinal cord injury. Doctors of chiropractic are trained to identify injuries to peripheral nerves as well as to the spinal cord and they can also work closely with other experts who manage the more significant neurological injuries, all in the quest of getting you back on the road to as much recovery as possible! Our highly trained, dedicated and caring team is committed to relieving your low back pain and improving your life. And our SAME DAY GUARANTEE* is our way of showing you just how committed we are. Call us in the morning…see us in the afternoon!